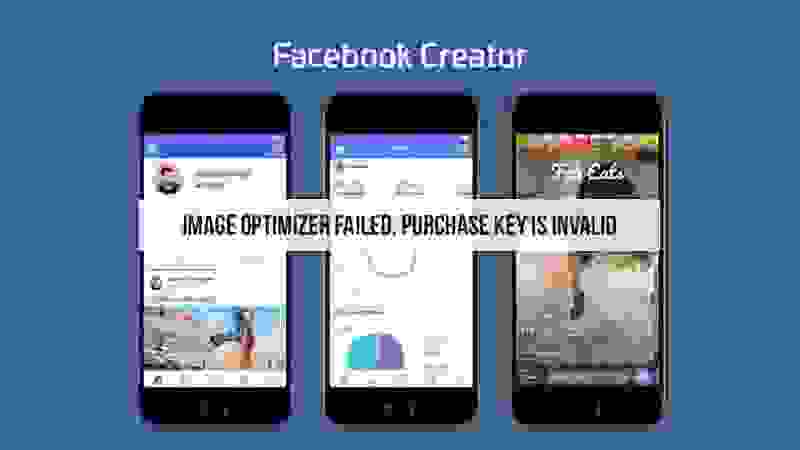 The Facebook Creator App its includes a bunch of tools for streaming video, updating Stories, and message people across several of Facebook’s platforms. There are two main draws to the Creator app. First, it includes some special features for Facebook Live. Anyone using it will be able to create custom intros and outros intros are especially handy, as it takes a moment before other people see the link and start watching as well as the ability to add interactive stickers and a custom video frame. The app is also able to take and edit photos and post them to Facebook Stories and other platforms (it’s not clear if that includes Instagram, but it really should). Share your content on Instagram and Twitter. It has also released a new Facebook for Creators website where creators can find resources and tips on how to create great videos, connect with fans, and grow on Facebook. Facebook Creator app is now available globally for iOS from the Apple Store and will be available for Android users in the coming months.